Hi everyone! 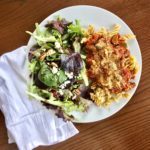 This is Liz here guest blogging again, which is something I have loved doing in the past couple of months and feel so grateful that Robyn has given me the opportunity to do so! I have been reflecting on the fact that for a long time I told myself, “I am not creative. I am not a writer, I am not good at it and don’t even like it!” However in being given this exciting new chance to share my thoughts on topics I am passionate about, my internal narrative and story about myself has shifted greatly. I am loving writing and feeling so much creative energy from it. And it has been such a welcomed surprise and learning experience for me. Is this a belief or story that sounds familiar to you? If so, I encourage you to start thinking about the intuitive eating journey as a process of growing your relationship with yourself and rebuilding trust in your ability to nourish and care for your body. Building trust with ourselves is just like any other relationship that we have with another person. I know this idea of building trust with others can be a painful struggle for some who have been hurt by those they trusted and/or have experienced trauma throughout their life. I send so much love and empathy to you, and I believe that part of healing our traumas is building internal trust and knowledge that we can care for ourselves with compassion. In addition, if you have experienced trauma it is often quite helpful to utilize other resources such as therapy, especially with a therapist who specializes in trauma treatment. If you have a minute, I’d encourage you to think about, and maybe even jot down, how you build trust with others. And then reflect on what you came up with. Often times what I hear women say is “Trust with others takes a long time, it is helpful to see over time that someone is there for me when I need them, especially if I am going through something hard. Consistency and dependability over time help me feel secure with someone, too. Going through different experiences with them and seeing how they handle it and if they are true to their word is really important to me.” Did you have similar ideas? How do you begin trusting someone in your life? Beginning to trust ourselves with food again, is just like this! 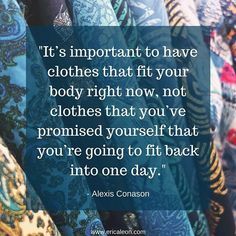 It takes time to regain the trust that has unfortunately been messed up by diet culture and all of the messages we constantly receive telling us we can not trust our bodies or ourselves and instead we need to rely on programs, plans, cleanses, “clean eating”, etc to tell us what we need to eat. Through our attempts to control our bodies we have sadly reinforced these external messages that we cannot be trusted with food. The only way to regain this trust is to give ourselves full and unconditional permission to eat what you want and consistently honor your hunger. Each time that we have an experience of eating intuitively, we slowly begin to rebuild trust in ourselves. Furthermore, when we eat consistently, multiple times every day (most likely every few hours) and honor our hunger by fueling and nourishing it, our body begins to trust us again! And in turn we start trusting our bodies to communicate when they are hungry and what they need…it’s a two way street just like any relationship. And I can assure you, your body can be trusted, and it will be there for you, guiding you as soon as you start taking the actions to nourish it and listen to its needs and wants! Does this idea sound scary? Fear is such a difficult, painful, and uncomfortable emotion. As someone who definitely has experienced anxiety throughout my life, I know how powerful it can be and how much it can affect our life. 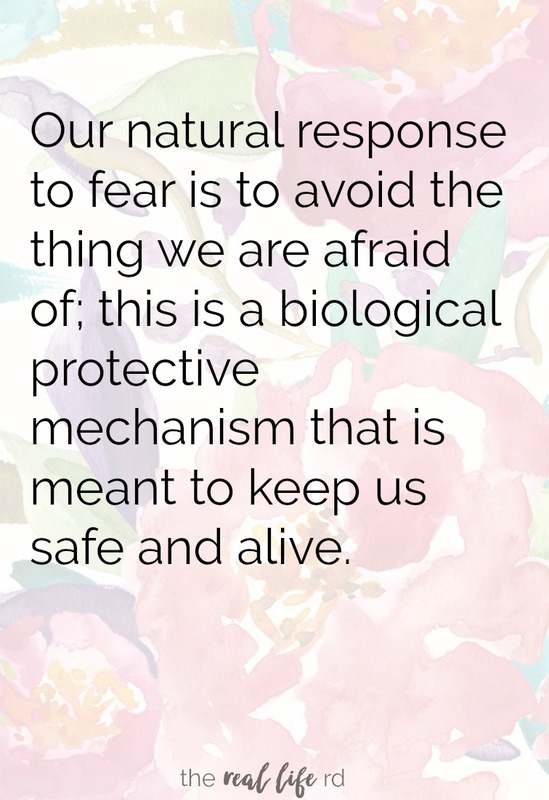 Our natural response to fear is to avoid the thing we are afraid of; this is a biological protective mechanism that is meant to keep us safe and alive. Like if we see a big snake, we don’t typically go towards it, we usually back up slowly and avoid it. So fear and our natural response to avoid the feared thing is actually something to be grateful for in a lot of ways. 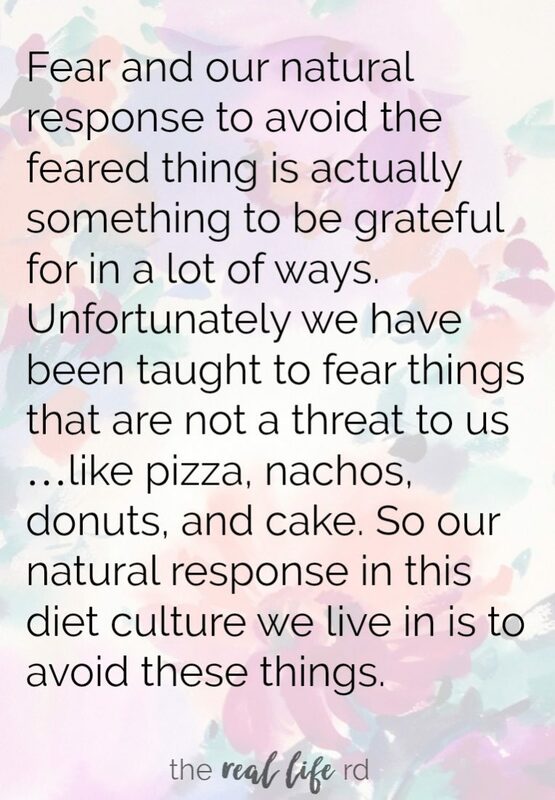 Unfortunately we have been taught to fear things that are not a threat to us …like pizza, nachos, donuts, and cake. So our natural response in this diet culture is to avoid these things. I really want to normalize that if you fear these foods and the idea of eating them sounds scary. This fear is quite normal in this diet culture we live in and interestingly is just your brain doing what it is supposed to do with fear. But the helpful thing to remember is avoidance is not serving our overall well-being and we don’t have to fear these foods, they are not a threat like a poisonous snake. In fact they are foods that help keep us alive (they are made up of fat, protein and carbohydrates just like any other food we need to sustain our life). And of course, they can also bring enjoyment and connection with others! The best researched treatments for anxiety and reducing fear is exposure to the things that we are scared of. This is the only way to really support our bodies and minds in learning that our fears are not true. We need to have the felt experience of coming into contact with the very thing we are fearful of and experience that we are still safe and harm did not come to us. 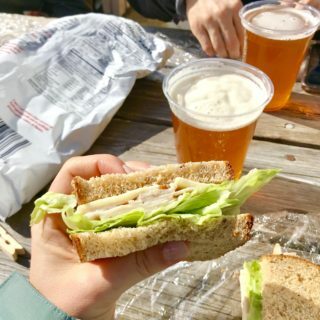 In regards to challenging our fear that we can’t trust ourselves with food, we need to give ourselves permission to actually eat these forbidden foods. 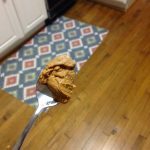 I so clearly remember a women in my Intuitive Eating Support Group a few weeks ago looking at me in horror when I suggested her goal for the week to, be buying her favorite chocolates during her weekly grocery shopping trip so that she could experiment with having them in her house and available to her. She looked at me as if I had asked her to jump out of a plane and she said, “I can not do that, I will just eat the whole bag in one night, I can not trust myself.” However, she was incredibly brave and agreed to the challenge with support from myself and the other women in the group along with distress tools. 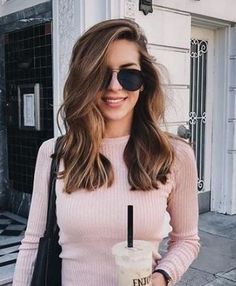 The next week she came back beaming and shared her surprise that once there was an abundance of chocolate in her house, she was well nourished and in a stable emotional state and she genuinely told herself she could have it at any time, she found herself eating a few pieces each evening and enjoying them. She said she was shocked that half of the bag was still in her cupboard. She happily shared that she no longer felt scared to have this food around and was beginning to rebuild trust with herself. 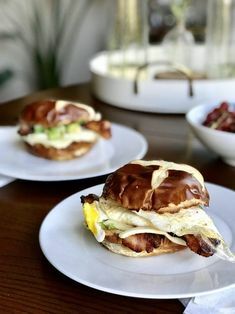 I promise that each new experience of challenging your food rules and nourishing your body when it is hungry begin to add up and become the groundwork and evidence you need to trust yourself and your body again. 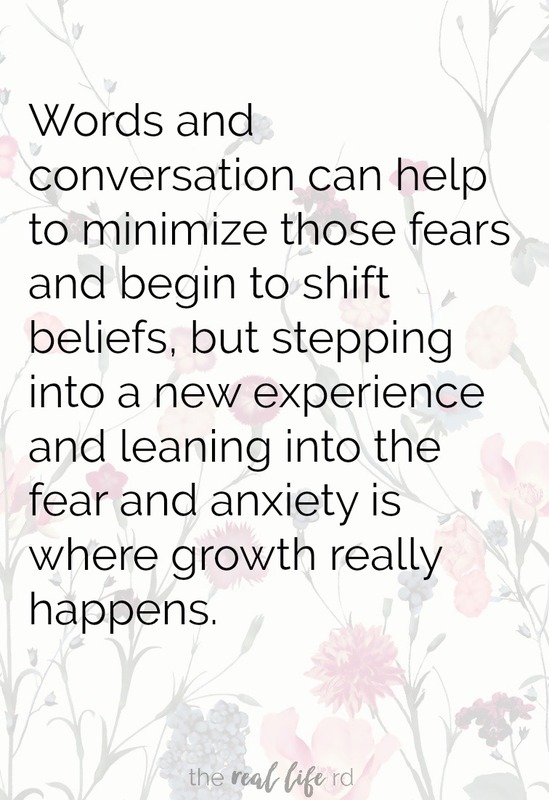 Words and conversation can help to minimize those fears and begin to shift beliefs, but stepping into a new experience and leaning into the fear and anxiety is where growth really happens. 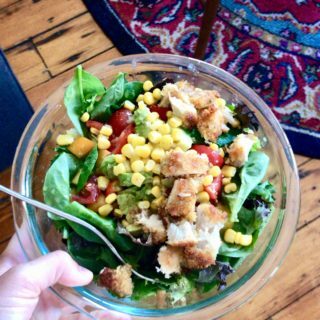 Remember you were born an intuitive eater and with time, hard work and new skills, you can trust yourself and your body again! 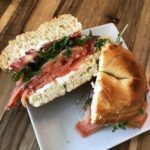 If this sounds really difficult for you or is something you would like some added support with the next round of our Intuitive Eating Support Group is starting next week on June 28th. I’m excited to share that the first round of the group in this virtual setting has been amazing. It has been a wonderful and thrilling experience for me to share this journey with women from across the country and to witness the incredible support and compassion they have for one another. Their connection to fellow group members and their bravery each week in rebuilding trust in their natural ability to eat intuitively has brought me so much inspiration. I would love to have you join and share this space with you too if it is something that sounds helpful to you this summer. If you are interested in joining please email:[email protected] to get started! I would love to hear your thoughts and the ways you are practicing strengthening trust in yourself and your body this week! Liz Hooghkirk is a therapist and coach specializing in disordered eating and eating disorders. 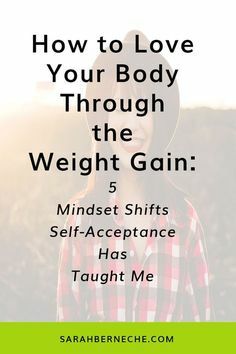 Liz supports women from a HAES framework, in learning to trust themselves and the wisdom of their bodies to live an expansive and joyful life aligned with their individual values. Liz provides both individual and group coaching online to women throughout the country and internationally. If interested, please find more information about Liz here and her services here. You can also learn more about Liz’s local private practice in San Diego here. It’s so true that there are healthy fears that can aid in protecting us (more like caution), and then there are these fears society has created around yummy foods like ice cream and cake and nachos and pizza. 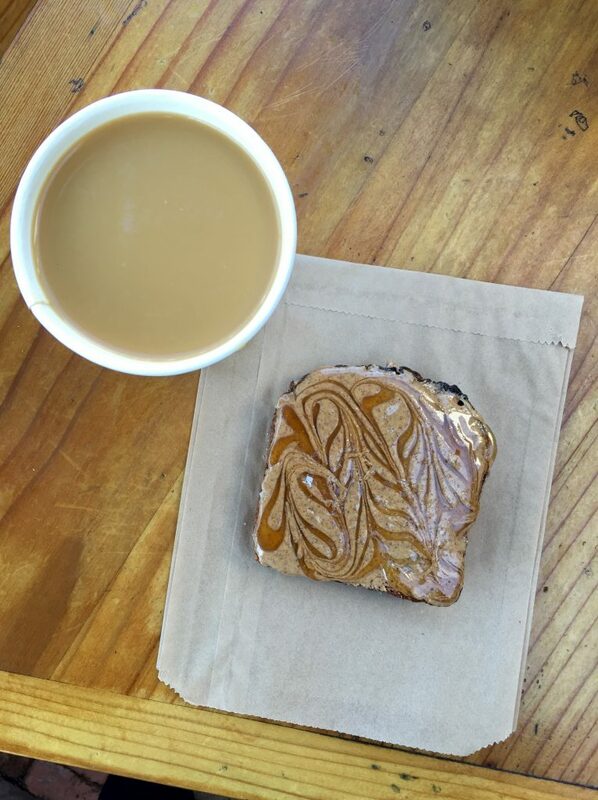 I love how you challenge us to step out and challenge those fears and learn how COOL it is to intuitively eat again. 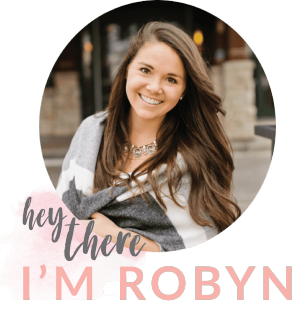 I am not quite there yet, but each post you gals make on Robyn’s blog and Robyn makes really helps free my mind more and more to embrace that mindset. Great post! I think for me-I try to be somewhat strategic in keeping ‘forbidden’ foods in the pantry. Goldfish crackers are something I can sit down with and eat a whole bag at a time. They’re honestly pretty gross but something about the salt and crunch gets me. While I don’t ‘forbid’ them in my pantry-if I feel like if my purpose is to just drown in an entire bag of them vs. having a reasonable snack with them then I might try to find an alternative activity. If they don’t have that power over me that particular day or week then they are fine to be in my pantry-if that makes any sense. 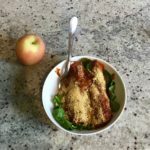 I was wondering if someone could elaborate more on desserts and having them everyday and the balance between different foods.